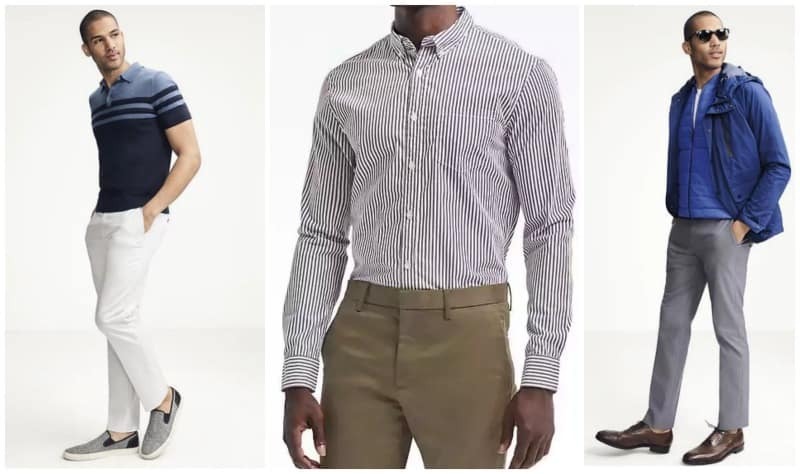 Banana Republic is having a secret sale and Mocha Man Style wants to give you a first look at the deals. How much will you save? It’s a mystery. To reveal your discount, visit bananarepublic.com. Hurry because the secret sale ends on August 9th. For more discounts on men’s clothing and accessories, visit the Fashions Deals section of Mocha Man Style.